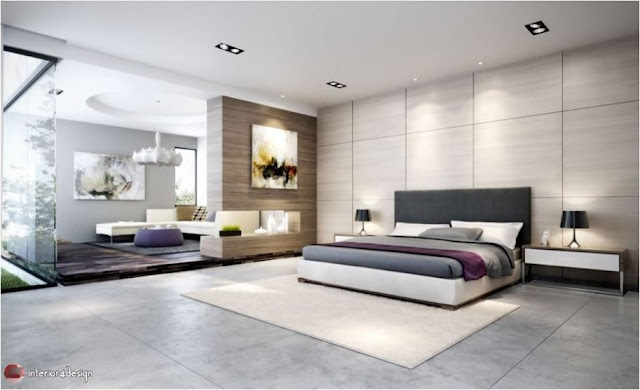 What would makes you happy more than an elegant upscale bedroom designs, to feel comfortable and see the royalty in own bedroom, here some great designs ideas for luxury bedrooms. 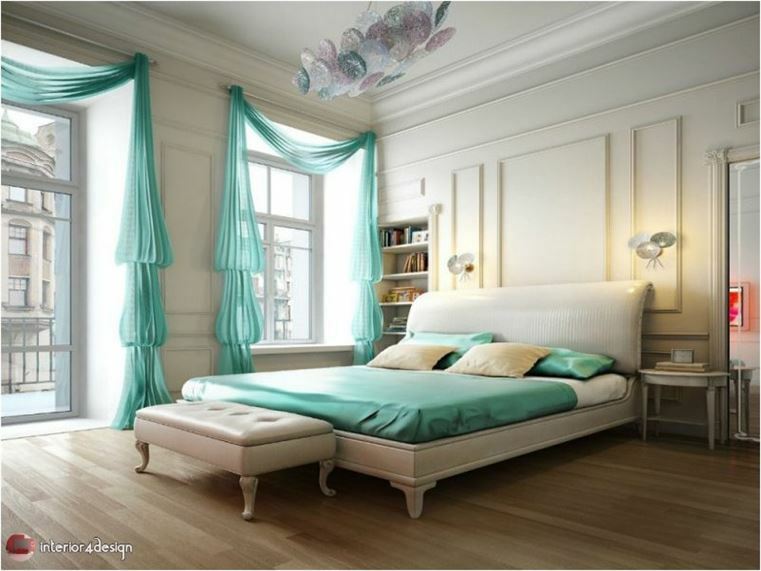 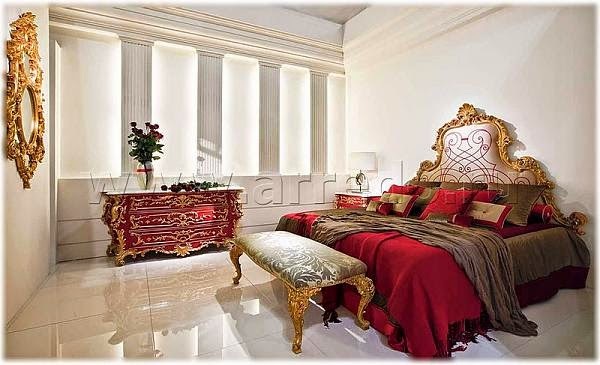 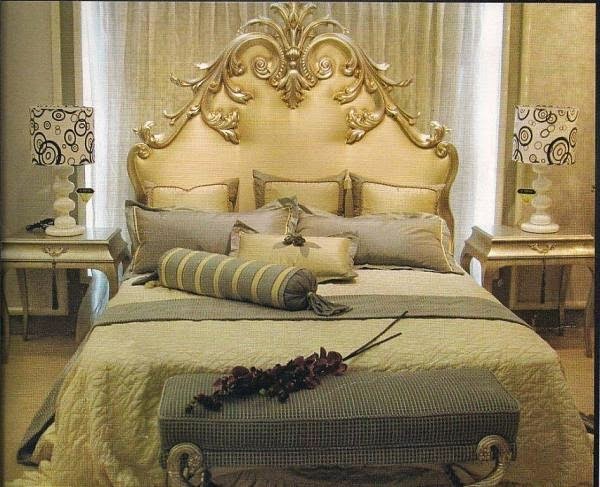 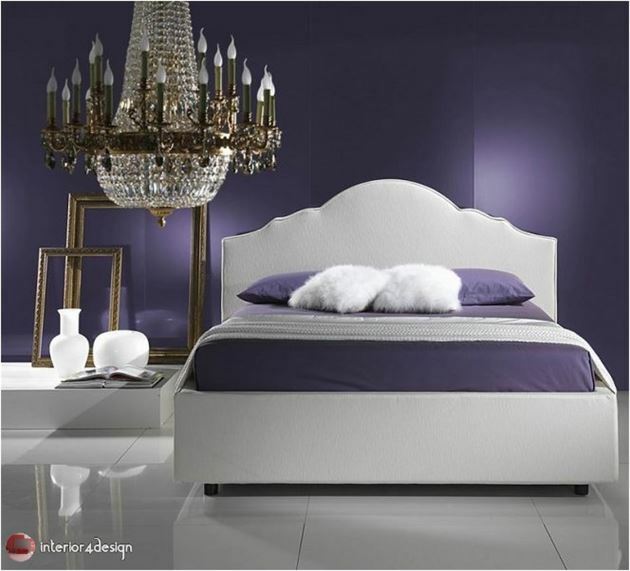 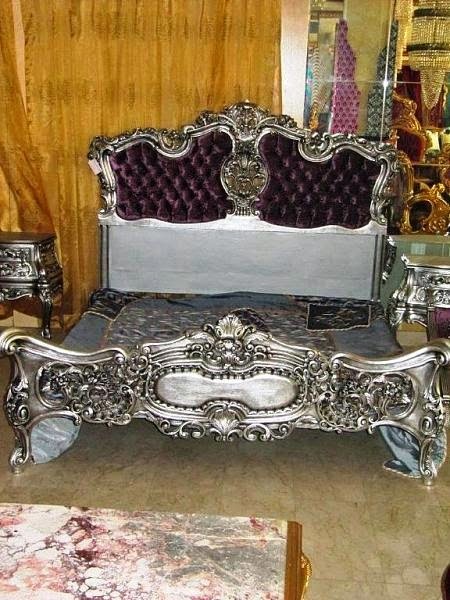 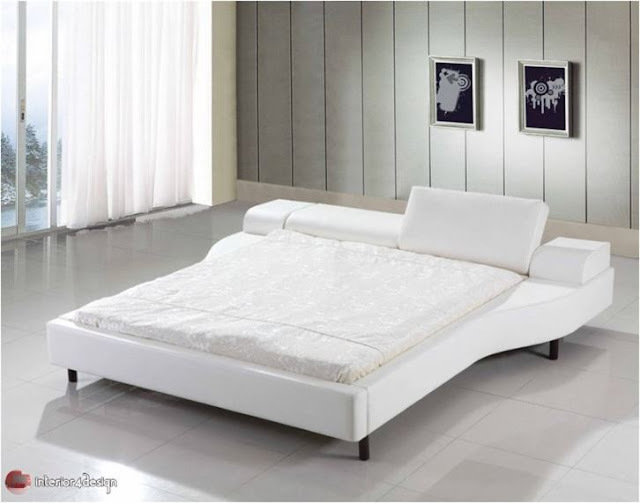 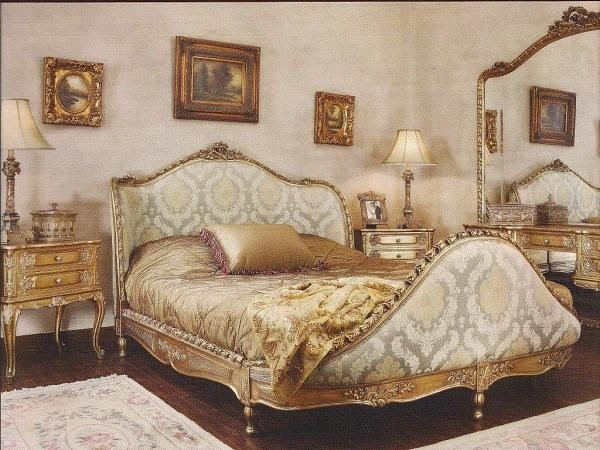 When talking about sophistication and grandeur, you are certainly talking about classical bedrooms with classic style. 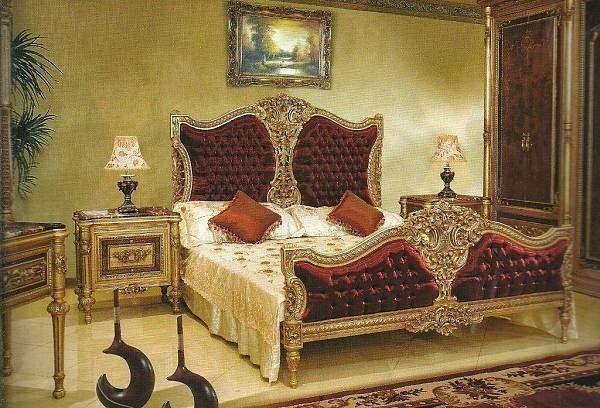 interior4design You have created a collection filled with the most luxurious bedrooms of both classical and modern style as you will see at the bottom. 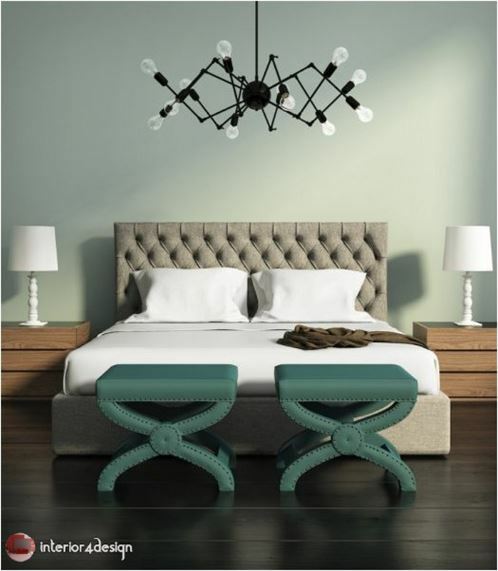 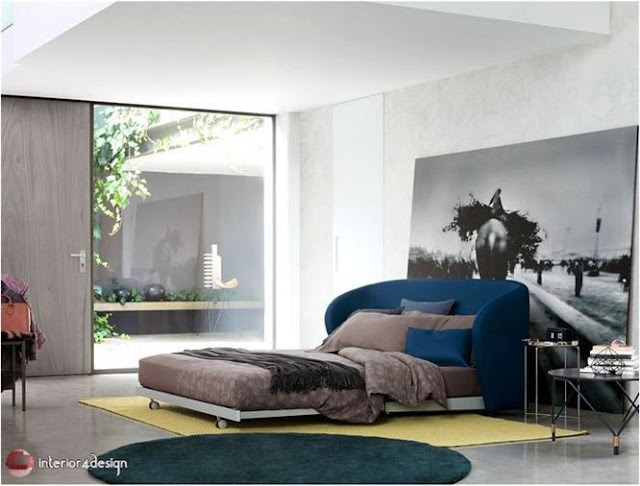 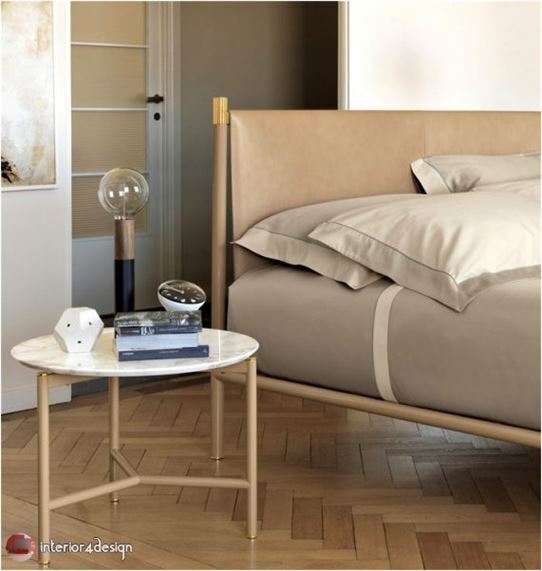 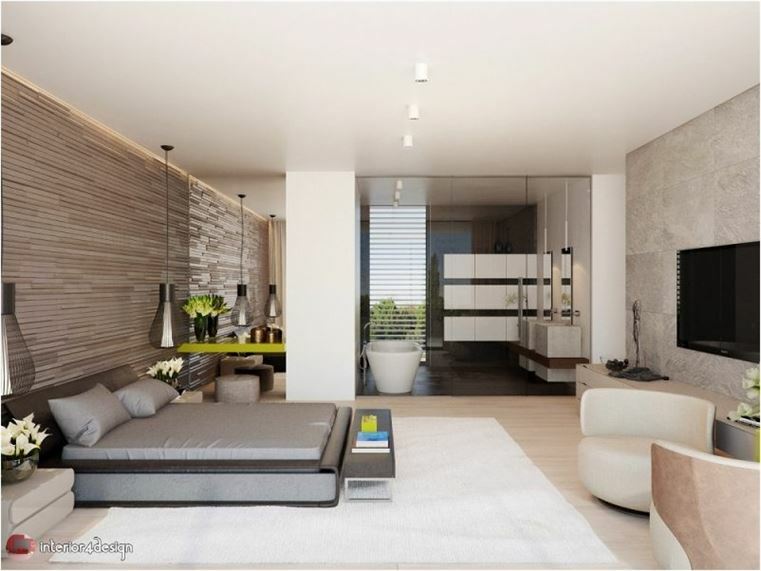 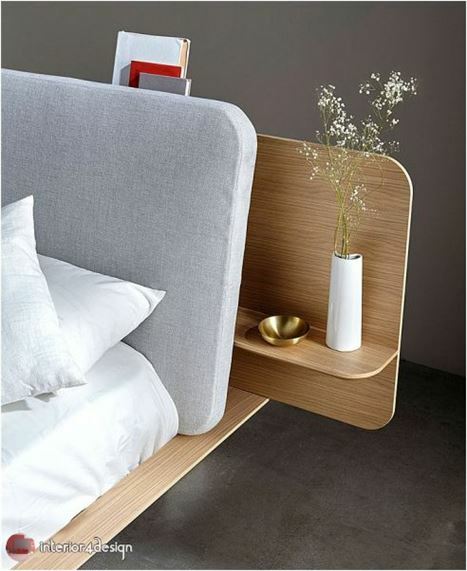 Modern design lines have become more and more powerful, not only in our clothes and exterior appearance, but also in the interiors of modern bedroom designs in our homes. 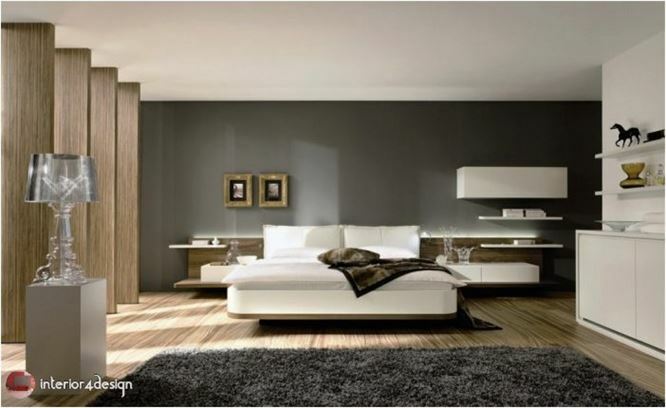 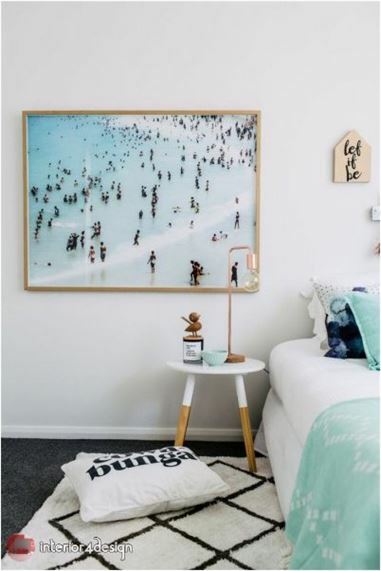 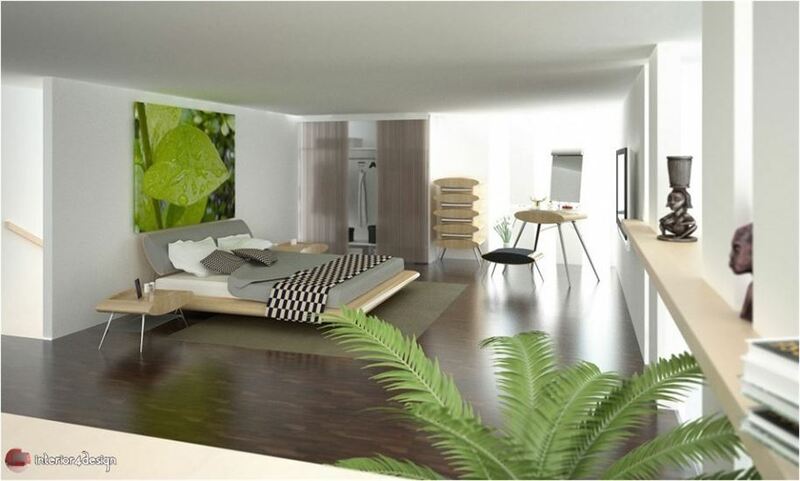 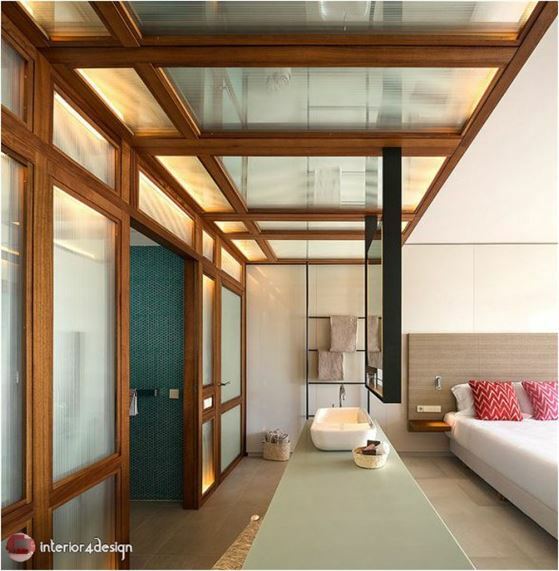 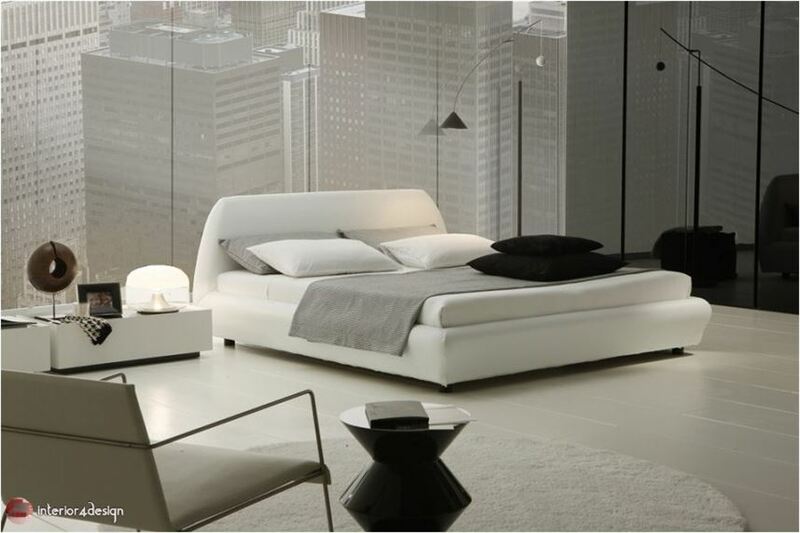 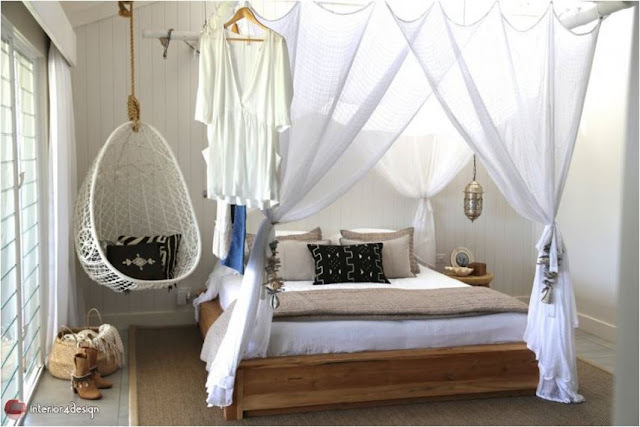 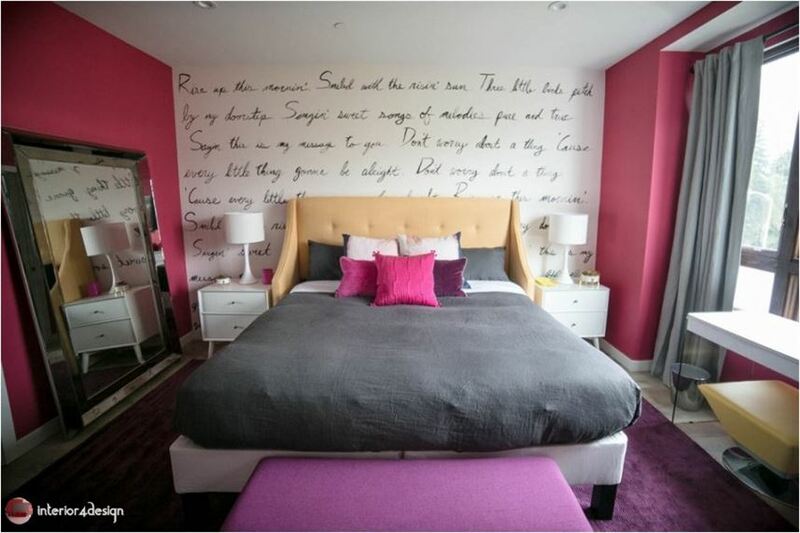 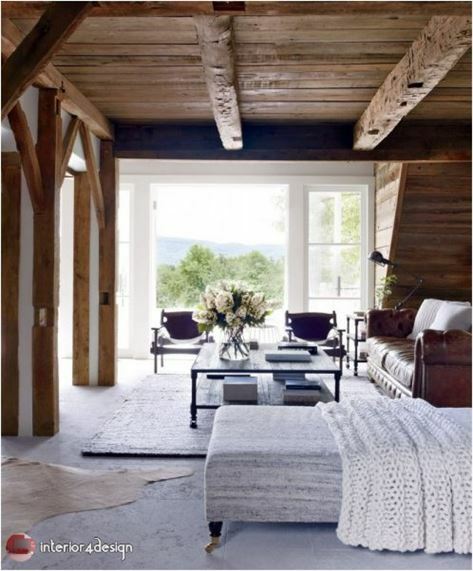 These include bedrooms that have become more simple and practical by following the design lines. We chose you the most beautiful bedrooms, which are characterized by the modernity inspired by what suits your home if you are about to change or want to buy new furniture by the beginning of this year.